We think we know black holes. They’ve become a fixture of our pop cultural conception of outer space, from Star Trek to Interstellar. But the reality of black holes is just as wonderful and strange as anything a science fiction writer could dream up. Black holes are the most extreme objects in the universe, yet every galaxy harbors a black hole at its center. This profound discovery to inspires questions at the cutting edge of cosmology, such as: Which came first, the galaxy or its central black hole? What happens if you travel into a black hole? 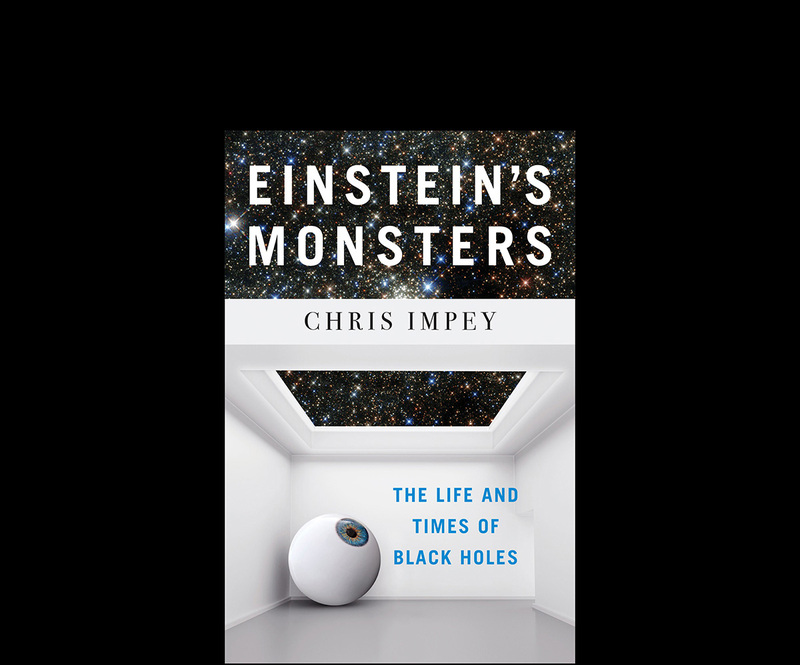 At this Science on Tap, Dr. Chris Impey will talk about his new book Einstein’s Monsters, which presents the astonishing science of black holes and their role in understanding the history and future of our universe. Come hear an epic story of black holes, from their explosive births as dying stars to their slow deaths by evaporation, and a very human story of our drive to understand the universe, our place in it, and how it all began. Chris Impey, PhD, is a distinguished professor in the Department of Astronomy at the University of Arizona and the critically acclaimed author of Beyond, How It Began, and How It Ends, as well as two astronomy textbooks. Books will be available for sale and signing courtesy of Vintage Books.